Timesavers for Teachers specializes in often-used, teacher-created, classroom management forms, report card comments, practical teacher tools, worksheets and teacher resources used by teachers of ALL grades on a regular basis. Teaching is a complex and difficult job and time is always a precious commodity. Teachers are looking for ways to lessen an ever-increasing demand on their personal time. 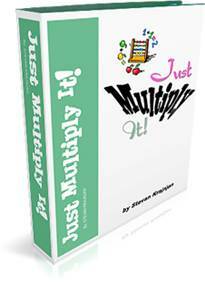 If you are serious about saving time and cutting down on the workload consider giving Stevan’s practical, ready-to-use, classroom resources a try. WORLD'S LARGEST, most COMPLETE and valuable collection of OFTEN-USED reproducible, classroom FORMS and sheets that belong in EVERY teacher’s binder. The Teacher’s Binder is a 256 page must-have collection of printable classroom forms and timesaving ideas. 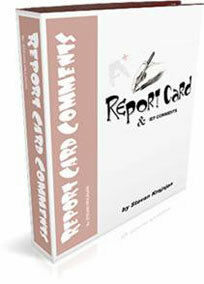 Over 1830 report card and Individual Education Plan comments organized in a ready-to-use format. 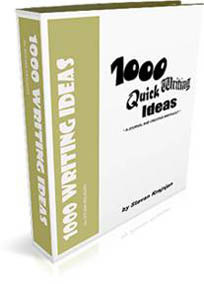 1000 practical journal and creative writing prompts and ideas for students who struggle with inventing their own, including timesaving, ready-to-use, reproducible and visually appealing classroom worksheets, often-used forms and reference materials for writing. Non-interactive version of The Substitute Teacher Instructions kit. This book helps teachers organize their substitute Teacher instructions in one, easy to find location. 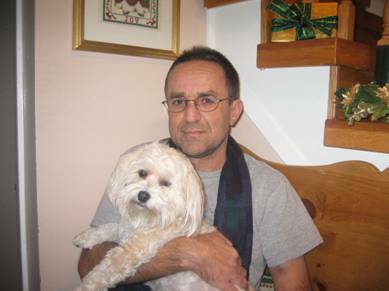 Meet your teacher obligations and prevent numerous problems by communicating classroom and school routines to your substitute in a thorough, detailed and professional manner… only once a year! This is an interactive form that permits typing and saving of information. Reward and recognize student achievement by using the 73 pages of ready-to-print, colorful, visually attractive, most commonly used classroom awards, certificates and school passes. Every page contains sharp images and high quality graphics. 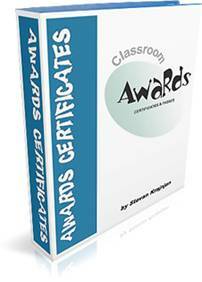 Reward and recognize student achievement by using the 73 pages of ready-to-print, colorful, visually attractive, most commonly used classroom awards, certificates and school passes. Every page contains sharp images and high quality graphics. This is an "interactive book" which means that you can type information directly onto the form using your home or school computer. Just Teach It! 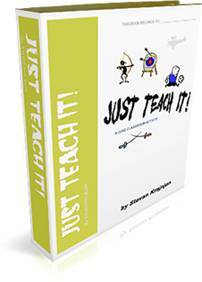 is a 31 page unit that helps teachers and students end their academic year with a “bang”. It gives the children an opportunity to research, prepare and teach their classmates a lesson or a skill that they already know well or something that can be easily learned. Timesavers is a 90 page, quality collection of difficult-to-find, often-used forms, masters and reproducible sheets for your math program. 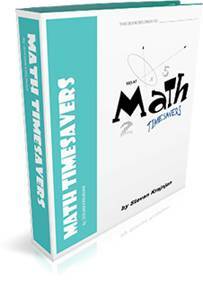 Math Timesavers has them all (K-8). Give your students the essay writing helper they need! 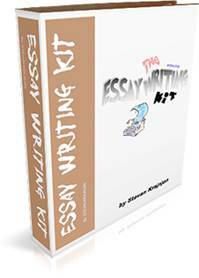 The Essay Writing Kit is a unique interactive tool designed to help organize and make all common essay planning and writing tasks simpler and far less frustrating. 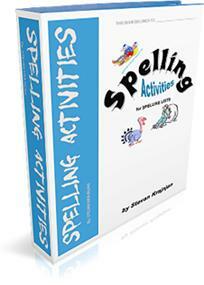 This book equips teachers with a set of printable, visually attractive spelling activities that are ready for immediate use.